B. ______________________________, a legal resident of the United States of America ("Client"). D. Discussions of Intellection Property protections such as patents, trademarks, etc. F. CEAI's presentation of the Client's invention concept to Business Investors. as embodied in the Invention idea under discussion. as pertaining to the Client's Invention. pertaining to Confidential Information in a timely manner if the Client so wishes. Product Safety certification (CSA, CE, UL, etc.) or liability issues, or Business Venture Capital activities. 7.0 The Client releases CEAI from any and all liability (in perpetuity) whatsoever arising from any and all activities. 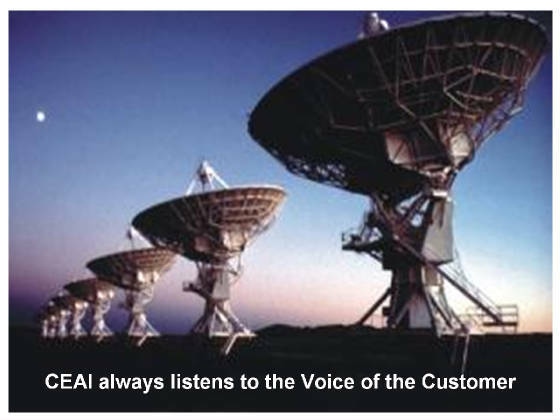 addressed in a specific written Agreement for CEAI to provide compensated services for the Client. Phase-3 : CEAI contracted by Client for paid, compensated Section 2.0 activities. 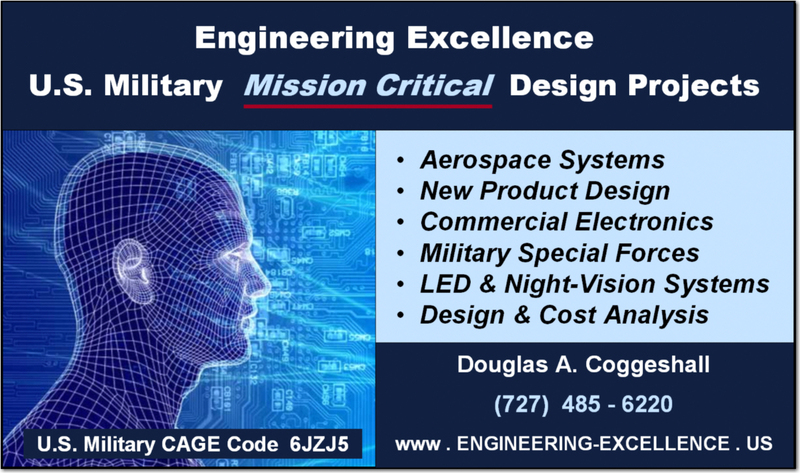 Phase-4 : CEAI delivers Product Engineering Package to the Client. and that CEAI will not knowingly charge the Client for any services that have not been agreed to in writing beforehand. and supersedes all prior proposals, agreements, representations, and understandings. This Agreement may not be amended except in a written agreement signed by both the Client and CEAI. as discussed in this agreement. previously Copyrighted, Trademarked, or Patented, or else is the Intellectual Property of third parties. of the United States of America with respect to the Invention Concept under discussion. with Legal Counsel should the Client require clarification into this Agreement's purposes and scope.